The modern day action cameras are for everyone interested to shoot something amazing while on the go. The advanced features and settings in these small and lightweight devices ease the camera mounting and shooting even for those who are not handy with professional photography techniques. 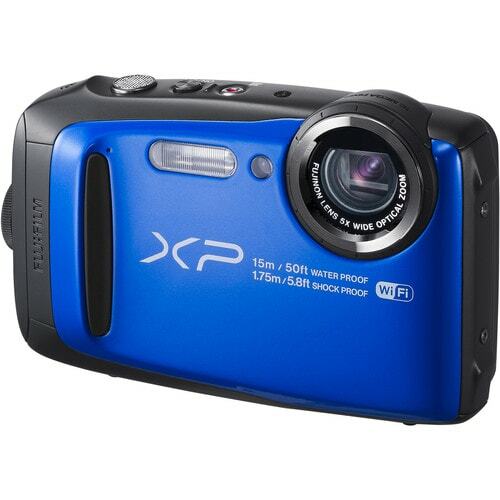 There is a massive supply of action cameras in the market available at different price ranges. The cost depends on the technical configurations, the brand and other issues. The 4k resolution (highest resolution) cameras are the most expensive cameras in the market, some going beyond $400. However, for work other than professional video shooting, the 1080p resolution works perfectly fine. To ease the process of choosing the right one at a budget below $200, here are the top 7 suggested action cameras based on high customer ratings. This camera configured with face detection has digital filters to shoot at different colors and light conditions. 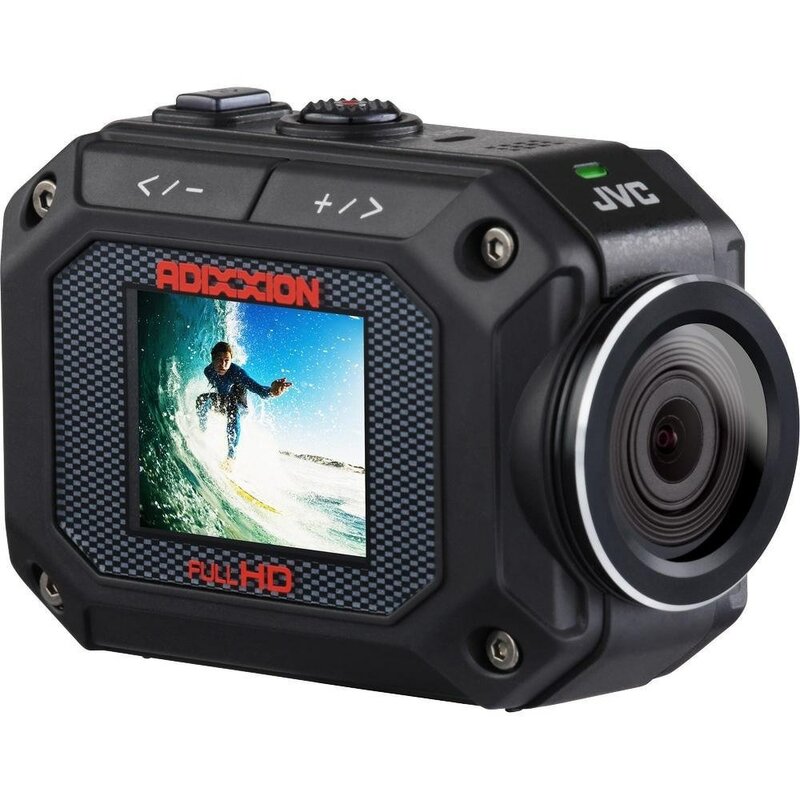 Offering high-end optical image stabilization and high dynamic range (HDR) video capturing features, the camera is perfect for shooting everything while you are in motion on adventure sports, diving etc. This freezerproof camera allows the users to capture videos at -10 Celsius temperature. It also has 30m waterproofing and 1.75m shockproof and dust resistance protection. 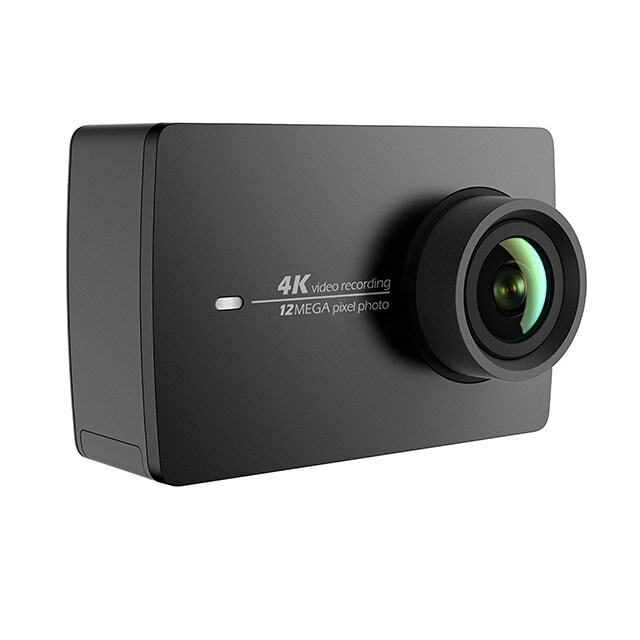 This is a must buy 4k UHD action camera within a budget. The camera works excellent for novice users having the facilities such as electronic image stabilization and lens distortion correction. With high standard SoC processor and Ambrarella A9SE75 chipset, the camera gives greater durability and outstanding performance. It is worth mentioning that the camera model has the ability to suit different frame rates including 4K @30/25fps, which is the highest fps combination for industry standard video capturing. This action camera has won high user ratings for offering high-end video and voice recording qualities. 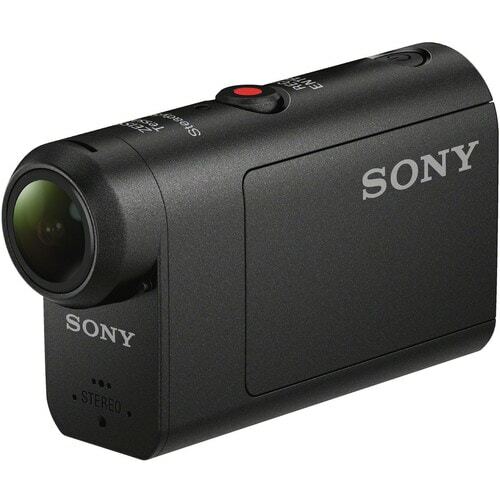 With this lightweight camera, you can capture videos at 1080p @ 60fps. With extended battery life, this device is best known for dashboard camera functioning. This camera is widely popular among professional photographers looking to capture great series photos for time-lapse videos. The 16MP camera with Gyro digital image stabilization and EIS offers the best photos for postproduction editing to give documentary videos. 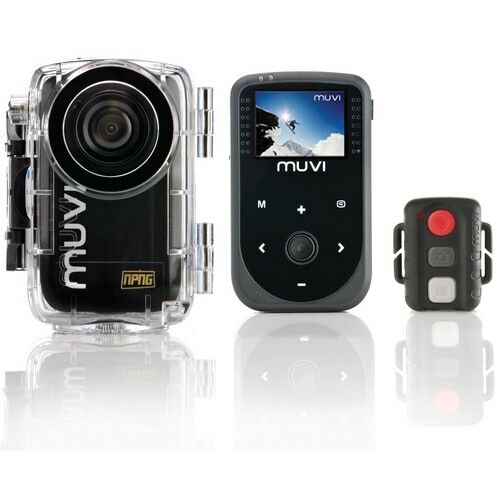 You can go underwater up to 16.4 ft depth shooting images and videos without any hassles. 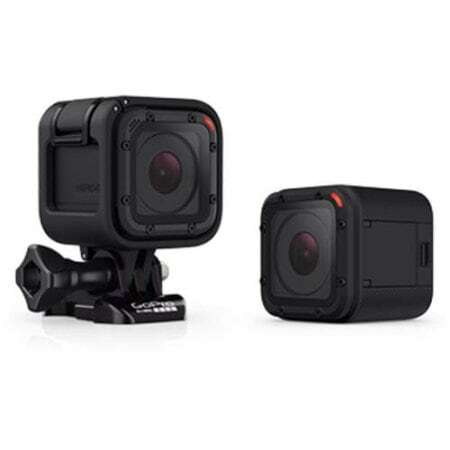 The GoPro Hero has a compact design featuring auto image rotation, built in dual microphone system, and much more. The camera has auto low light adjustments to achieve best results with underwater shooting under bright sunlight. The Protune and highlight tag allows best video processing. The waterproofing protection allows you to go up to 33 feet deep for underwater shooting. The advanced camera design of Veho makes it flexible for various type of mounting to achieve the exact position during high motion video and photo capturing. Use from a range of mounting accessories and waterproof housing provided with the camera to capture all underwater details while diving. If you are looking for 4K action camera under $150 with the drone mounting compatibility, the Firefly is one model definitely worth the money if you are a first time buyer. Avoid blurs and shakes during high motion aerial shooting with video stabilization. The ultra wide angle Fish-Eye lens give you best results with anti distortion.